Extent reports are very rich HTML reports for the selenium webdriver. This report will give so much of information about the execution status. The extra information can be provided from the external XML file. Once you create the XML file need to load in the program to read the configuration. Apart from the above we can provide HostName, Environment Information and User Name etc… from the program. In the above program, we have used two classes called ExtentReports, ExtentTest. These two classes objects will help us to create a rich HTML reports with lot of useful information. 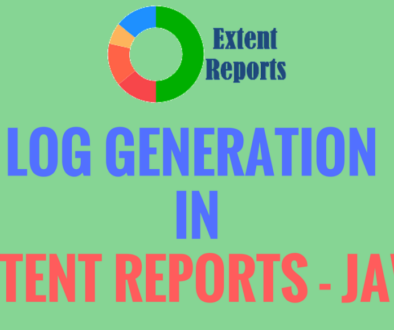 ExtentReports will take the HTML report file path as an argument and it will create the report file with the mentioned name in the mentioned location. And ExtentTest will be used to log the so much information to the report like PASS, FAIL and SKIP status of the executed tests. 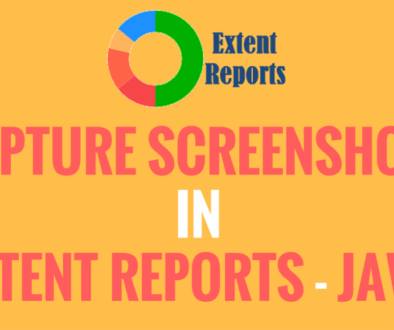 ExtentReports will create the report file. ExtentTest will log the information in the report. startTest() method of ExtentReports class is the starting point of the test and it will return the ExtentTest object. We need to capture that object into ExtentTest object. Used this reference to log the information into the report. 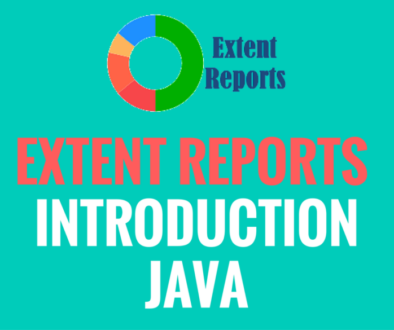 ExtentReports object will be used to add the report information like Title, Header and Theme etc..
And the above configuration need to passed from the external XML file using loadConfig() method of ExtentReports class. It will take the XML file path as argument. endTest() method of ExtentReports will stop capturing information about the test log. flush() method of ExtentReports wil push/write everything to the document. close() method of ExtentReports will clear/close all resource of the ExtentReports object. This ways we can configure the report information and can generate the extent reports.